a full time professional host and digital copies. 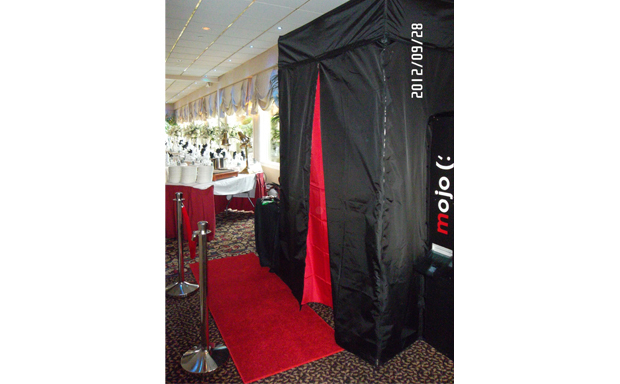 Photo Booth Elegance is the premier photo booth entertainment experience in New Jersey! Contact Us for Reservations! 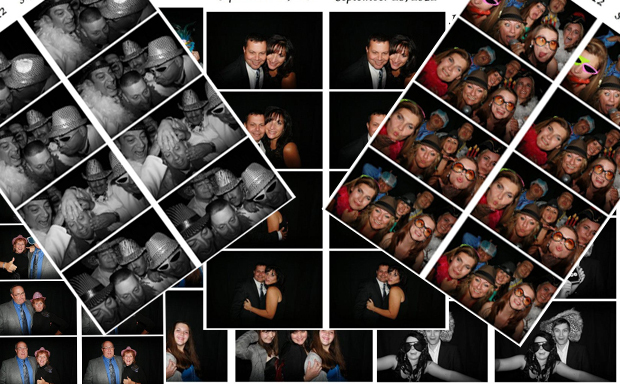 Professional hosts, red carpet treatment, fun props, unlimited photos and more!